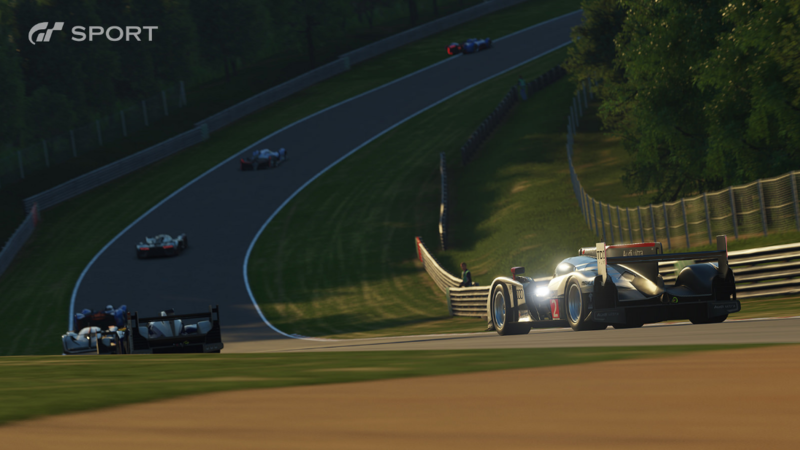 Following the announcement of the latest Gran Turismo back in October of last year, the developers of the game left everyone with only the information that a beta would be coming to PlayStation 4 sometime this year. However, during a recent event that was showcasing the upcoming title, an official release date for specific countries was finally revealed. Along with that, a brand new gameplay trailer was unveiled earlier today, along with a slew of beautiful screenshots that can be seen in the spoiler below. 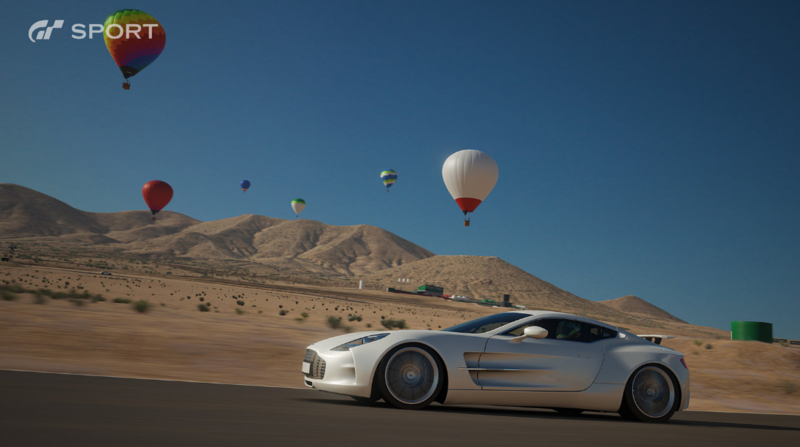 To further hype up racing gamers around the world for this game's release, the developers have also revealed multiple special editions and preorder bonuses. To start off, there will be a Collector's Edition which will include a miniature model of the Mercedes AMG GTS as well as a car-lover's guide written by the experts at Polyphony themselves. Going on, there will also be a Limited Edition version of the game which will run you about $70. That package will come with $1 million in-game credits, eight cars, a livery sticker pack, thirty themed avatars, a racing helmet for your driver profile, and a steelbook to keep your game disc in. 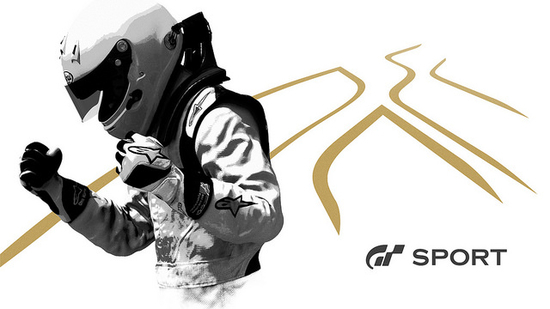 Then of course for anyone that's not looking to rummage too deep into their wallets for Gran Turismo Sport, there will always be the simple Steelbook and Bonus Editions that will both come with a selection of digital exclusives and extras. 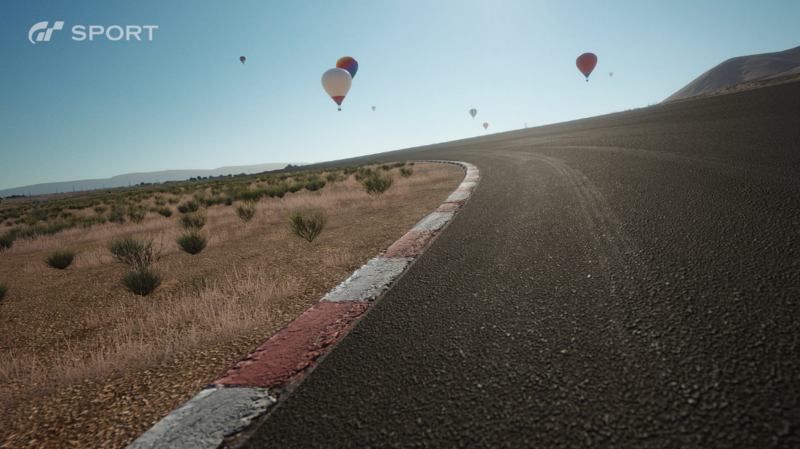 For anyone wondering what they can expect to experience in-game, Gran Turismo Sport will come loaded with one hundred and thirty-seven cars and nineteen different track locations which each feature twenty-seven unique layouts at launch. Furthermore, dirt tracks will be making a return to the game, as well as two new tracks being introduced to the series. 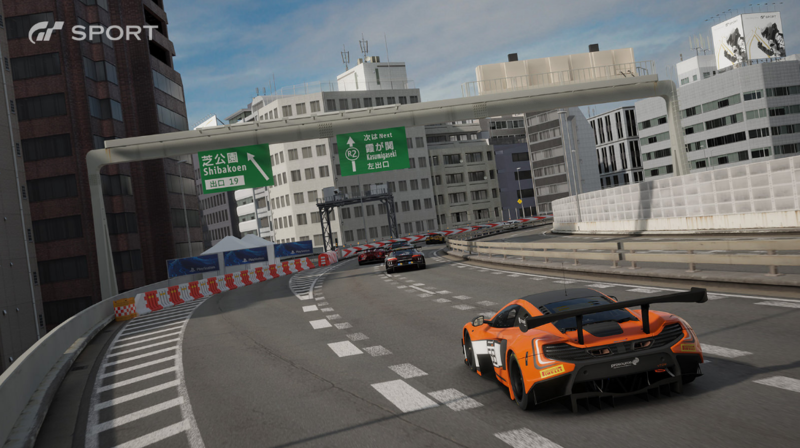 Those being 'Northern Isle Speedway', which will be the first half-mile oval to appear in the game, and also 'Tokyo Expressway', which is based on the highways of Japan. 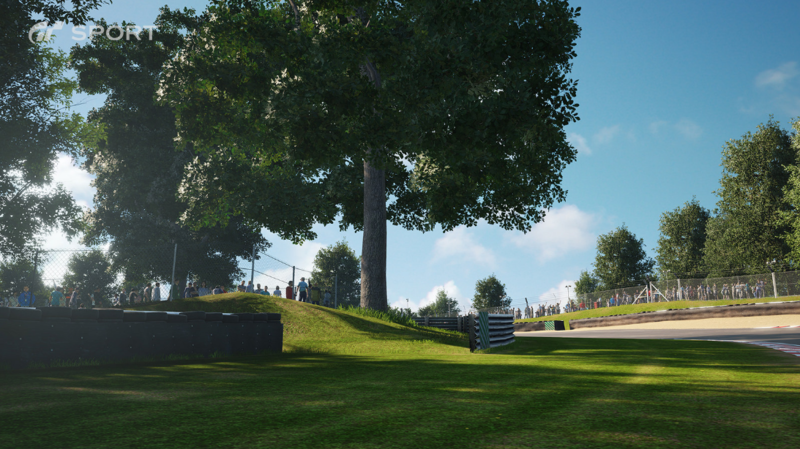 In terms of preorder bonuses, every one that preorders the game will receive early access to a three car pack that includes a Ford Mustang Group B Rally Car, a Toyota FT-1 Vision GT Group 3, and a Peugeot 908 HDi FAP LMP1. 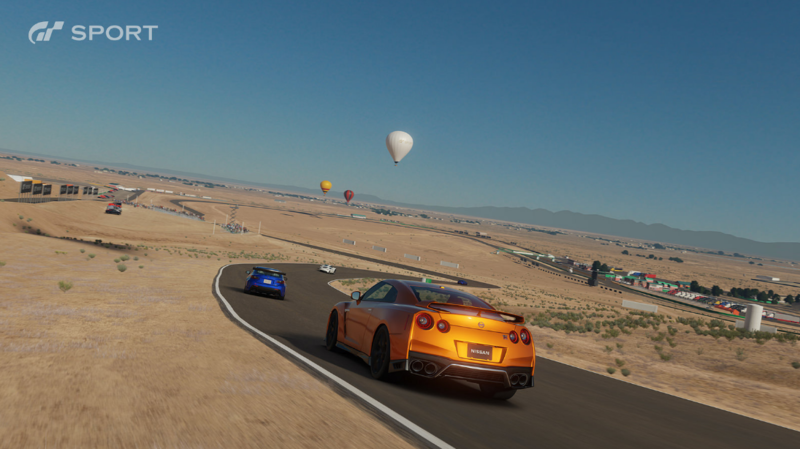 Then of course there will be retailer specific bonuses such as Gamestop giving out early access to the Chevrolet Corvette Group 3 and the Nissan NISMO GT-R GT3 N24, and the PlayStation Store handing out GT themed PS4 avatars, a GT Sport Dynamic theme, and $500,000 in-game credits. While Amazon is simply offering $500,000 in-game credits. 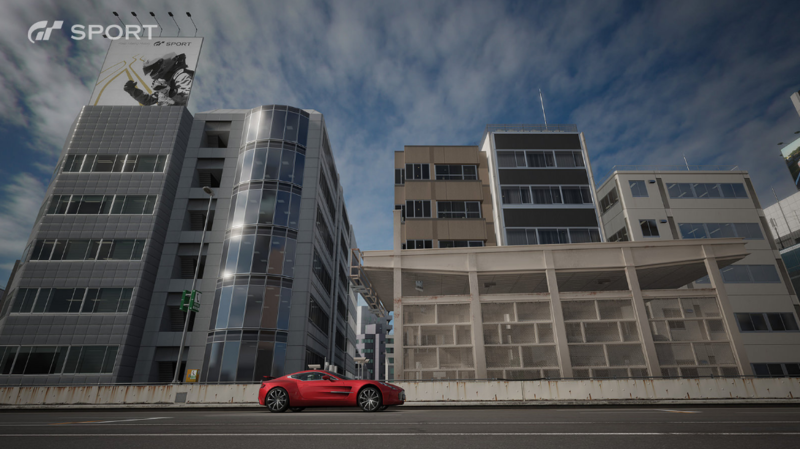 UPDATE - Although a beta was announced back with the original reveal of Gran Turismo Sport, series creator Kazunori Yamauchi has told VideoGamer today that the game will no longer have a beta, as it would've pushed GT Sport's release into 2017. While discussing the beta Yamauchi stated the quotes below, explaining how working on a gold master code of the beta test code wouldn't have given them enough time to release the full game during the timeframe that they had announced. "That's something that I'm very, very sorry about. In order to do a beta test we have to make a gold master of the beta test code, and for us it actually takes as much effort as to finish the real master code of the actual game. Just because it's beta we can't just throw it out there. It's required that in order to do an open beta we have to create a proper master for it, and considering the release timing that we announced, we decided that we just don't have enough time to do two gold masters for the game. By omitting that it saves us about three months of time." 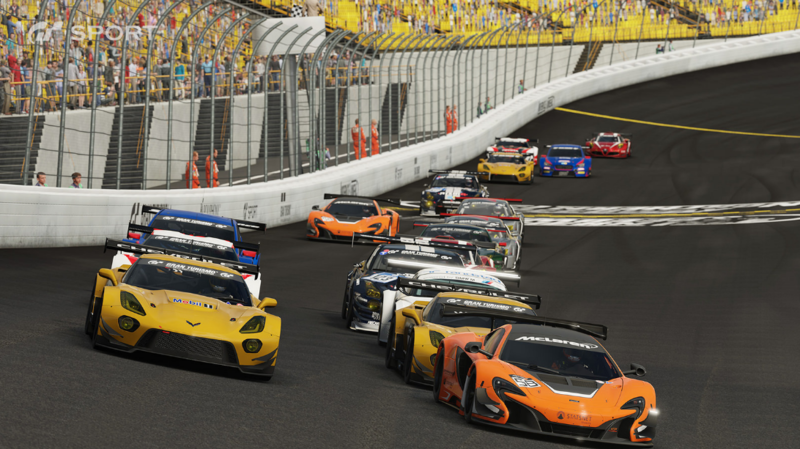 Gran Turismo Sport will be launching exclusively onto PlayStation 4 November 16th in Japan, Asia, and North America. While everyone in the UK will have to wait two additional days until November 18th. Kaution, LookBroZombies_XBL and Thelema like this.